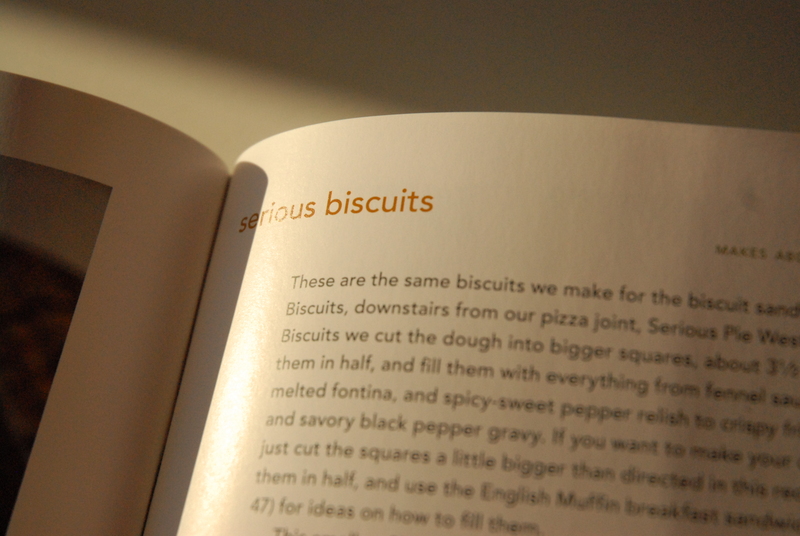 Are You Serious About Biscuits? Biscuits are to my father in-law as cribbage is to my father; serious business but with a little bit of luck thrown in too. When we visit, our mornings gravitate towards a slower pace and the early coffee becomes a second pot and brunch more often than not. I’m not sure if it could be called a tradition just yet but I love the connection the mornings bring. My youngest can be an early bird, as is her Grandpa, so they have found a sweet rhythm in the early morning hours. She wakes and waits fairly patiently to hear his footsteps in the kitchen above. She runs upstairs, out pacing our equally excited four legged friend, to enjoy some one on one time with her Grandpa. I know they have great conversations that span more years than she is old. I believe there is a childhood window for these opportunities. I think back, to our oldest who used to enjoy these same early mornings but now as a teenager, she rarely stirs before the sun and is more in-tune with the moon and the stars. These windows of opportunity allow for precious light to warm us and connect who we are as individuals. I know my girls share their thoughts with their Grandpa as he shares his passions, in those morning hours, they have learned to oil and watercolor paint from him and all three equally share the love of baking, eating and trying new recipes together. 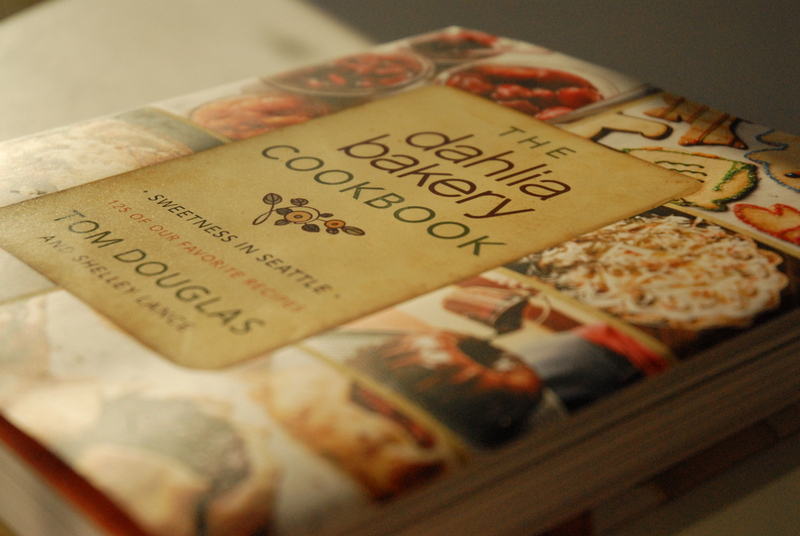 Last year we all received (I think it was at Christmastime) a new cookbook, full of delicious Tom Douglas and the Dahlia Bakery recipes. I can’t think of one dish I’ve experienced at a Tom Douglas restaurant that I didn’t thoroughly enjoy. So, when I heard Grandpa and the girls were planning to make biscuits in the morning and TD serious biscuits at that, I had no doubt they would be good. Even our teenager was present and at the ready to help with these. 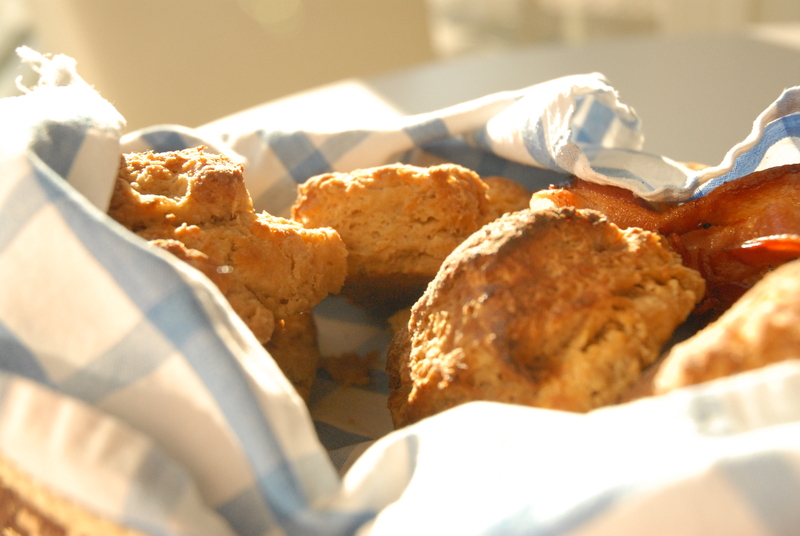 I was not disappointed, they turned out beautifully, light and buttery. I think next time they would go well with a little Southern Gravy!